Slurry Treatment Plants are more important equipment for matching micro-tunnel boring machines. It consists of cyclone separation equipment and centrifugal equipment. 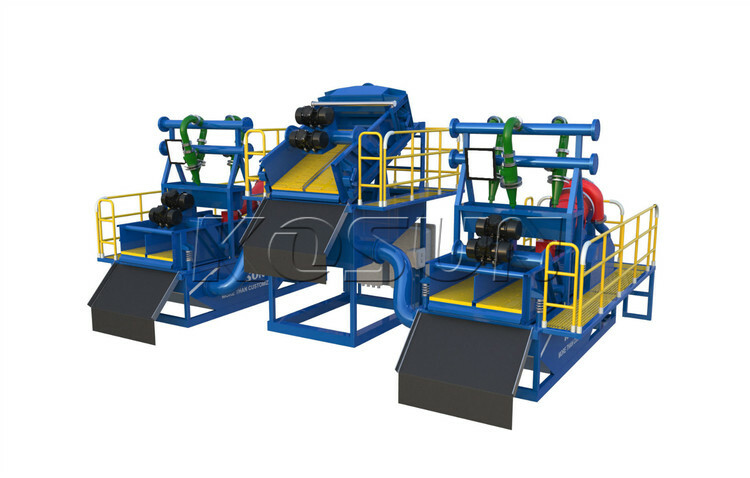 The cyclone separation equipment consists of a cyclone and desalting machine. 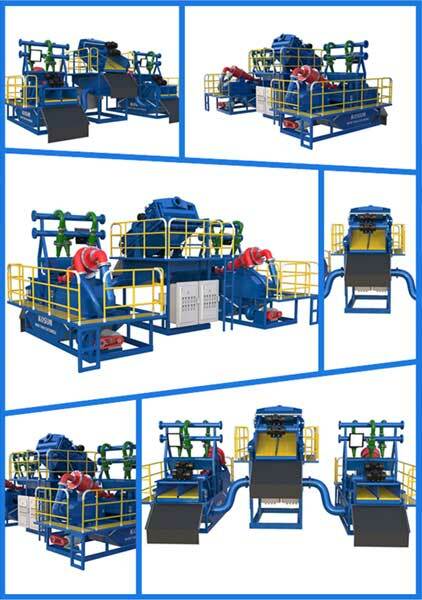 First, the first stage separation is performed by the drilling fluid shale oscillator; the separated particles will be precisely treated by the hydrocyclone into particles of different sizes. Second, the pressure of the mud through the pipeline into the cyclone high-speed system, and in the hydrocyclone on the inner wall of the rotary motion. The coarse particles are thrown onto the walls and gradually move down by gravity and discharged from the bottom. Due to the slow movement, the fine particles are driven from the center and discharged from the overflow pipe. Slurry Treatment Plants of Kosun with high quality and best after sale service that is very recognized by clients all over the world. Kosun expressed gratitude for the support and trust of many customers at home and abroad. In the difficult period of the oil and gas industry, Kosun will be more dedication and dedication to strengthen the technological transformation and innovation, with more advanced technology and better after-sales service for the majority of customer service!